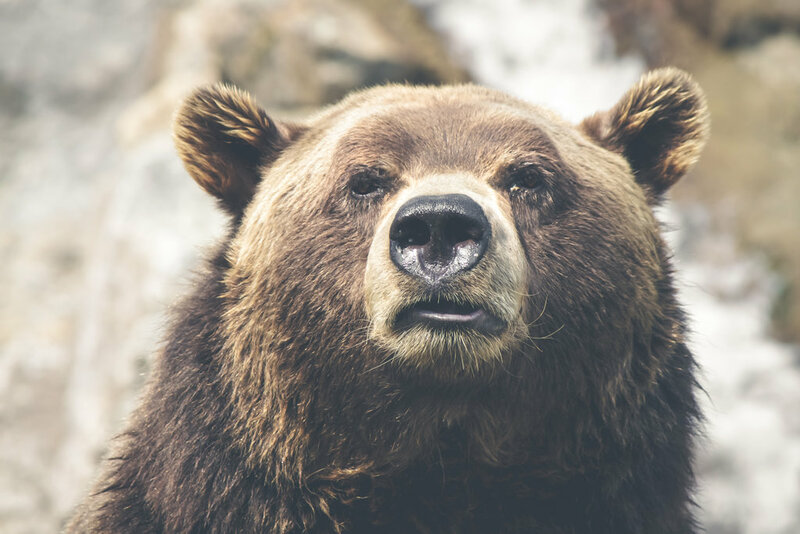 Here’s a good article by Chris Peterson in the Hungry Horse News discussing how the use of DNA analysis in grizzly bear research is really hitting its stride . . . This summer, grizzly bears have been confirmed in the Big Hole River Valley of Montana for the first time in the last 100 years. Montana Fish, Wildlife and Parks bear manager Kevin Frey said they do have hair samples from at least one grizzly from earlier this summer in the Big Hole and the state plans on having the samples analyzed to find out if biologists can track the origins of the bear. The case is just another illustration of how far DNA analysis of bears has come in the past 25 years. Did Big Hole grizzly come from north or south?